Is this the most prescient 4 minutes of TV ever? So, here we have a young Maggie Philbin, all Northern vowels and key word stuffing (she says Information Superhighway about 16 times in this short clip), bigging up the potential of “something called the internet” (except she keeps calling it the Information Superhighway). Bill Clinton had it but John Major didn’t. Way, way, back in 1994 the t’internet, as we all know and love it today (let’s face it you wouldn’t be reading this without it) was simply a Tomorrow’s World feature. But Maggie’s on fire predicting almost to a T the impact it could, and has, made. I hope she put her coupon on that day too. A good insight from outside of marketing. This was not said by the marketing director but by the CEO and it’s a sobering thought. And a true one in many ways. 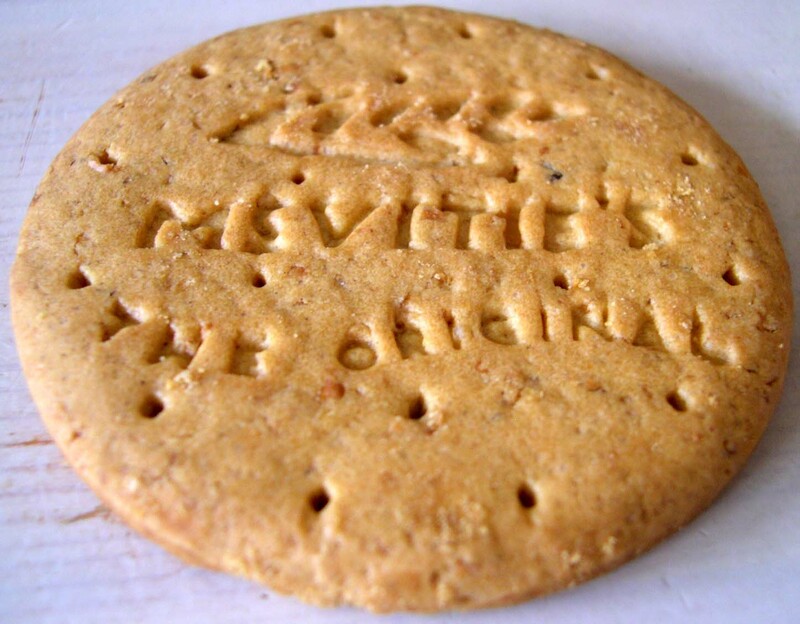 United Biscuits make McVities that owns 40% of the UK biscuit market’s share. It couldn’t have got there by product and quality alone, heaven knows there are enough good biscuit makers out there. No it got there by great marketing and that’s a reason why it has just spent a year understanding the emotional role biscuits play in the UK consumers’ life. How often have you reached for a biscuit as an auto emotional response to a situation; both good and bad? Some of that’s instinctive but it’s whose biscuits you reach out for that defines the market and, let’s face it, a digestive’s a digestive’s a digestive. Isn’t it? No, not when it’s a McVities Digestive.